Trying to edit your personal photos from your computer. 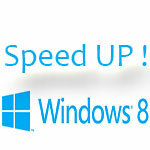 Do you know about latest photo editing softwares for Windows and Linux? Confused about the softwares? Don’t worry, we will help you to know about the latest photo editing softwares available in the internet. 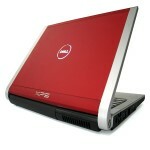 Most of the softwares having the same designs and same features and specifications. But there are some best free photo editing softwares available that varies with their designs, features and specifications. The best softwares after Photoshop are given below. 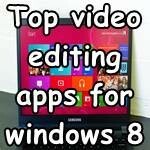 You can read and choose the best free open source photo editing software and download. Personally, i tried all of these softwares. 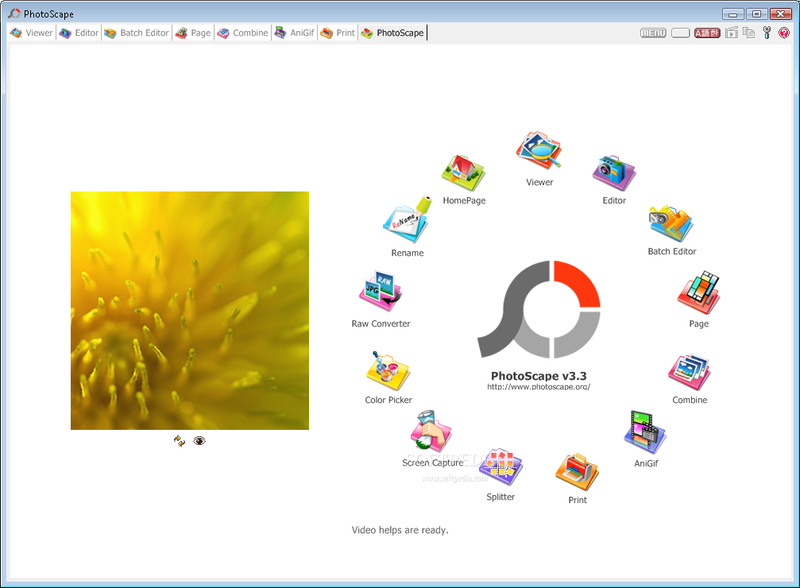 Now I am using Photscape and Photoshop for our site maintenance. Now you have to decide the best software,according to your opinion and give us a feedback about this. After Photoshop, i will suggest you all to use Photo scape for your photo editing procedures. There are lots of tools available here,like album making,photo sharing, editing. 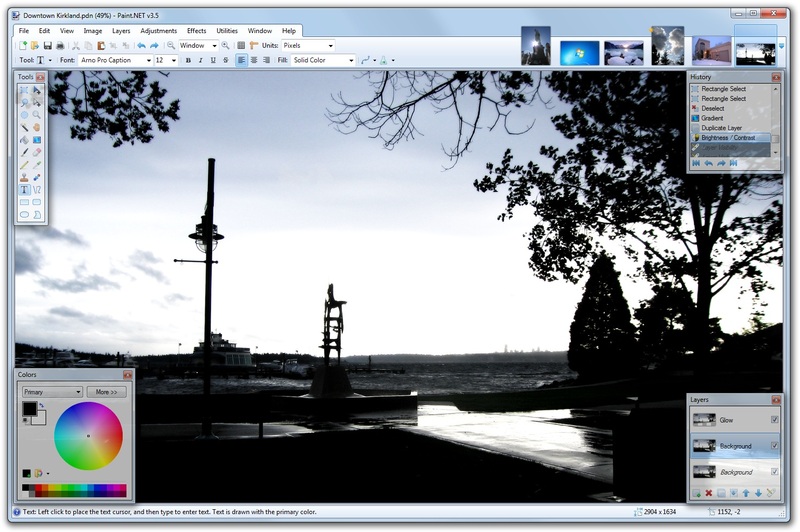 For adding featured images in our site, Openw3, I am using this simple photo editor.I think this is very familiar software for PC users. A lot of photo effects, cropping, rotating, coloring, red eye removals, clone sampling, image size reducing options is also available. Another best free application is Paint. Net. It’s looking like our Photoshop software, but performance varies. Like other photo editing apps this can also edit, crop, rotate, add latest effects, color filling options . 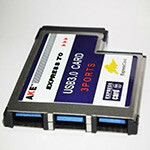 The main disadvantage is, this will not work on the Windows Xp operating system. 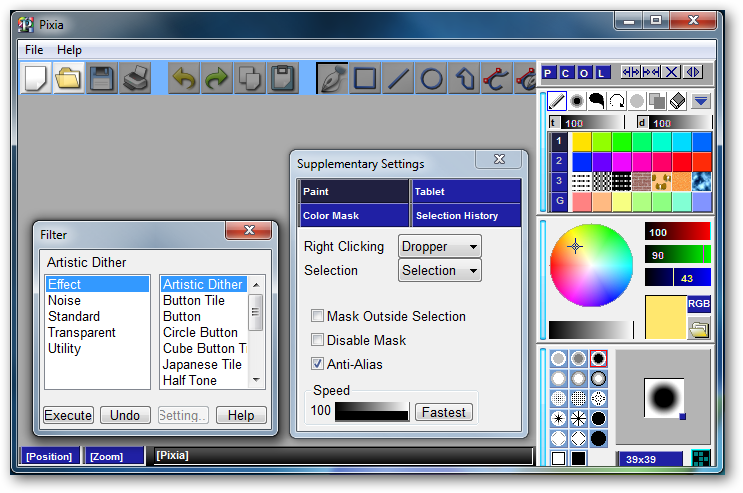 There is an integrated Paint options available in all Windows operating systems, but this one contains more advanced features than our oldest Paint version. 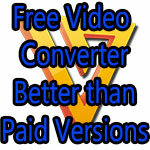 A simple and easy photo editing software for beginners. Pixia was my first photo editing software for windows. After i studied about photoshop, Pixia software gone to a corner of my Harddisk. There is not much advantages and disadvantages, just like our older version of windows paint. The features, specifications and photo editing options are same as Paint. Try to start from this software, if you are a beginner in the photo editing zone. Good luck. Photo shine is another simple editor. Here in photoshine, it varies from other software with some cool and funny image editing methods. Some photo effects of photo shine will remind us about photo scape. Photo shine is very easy to use than Pixia. This will helpful for children, and persons who were trying to make some cool and funny stuffs. 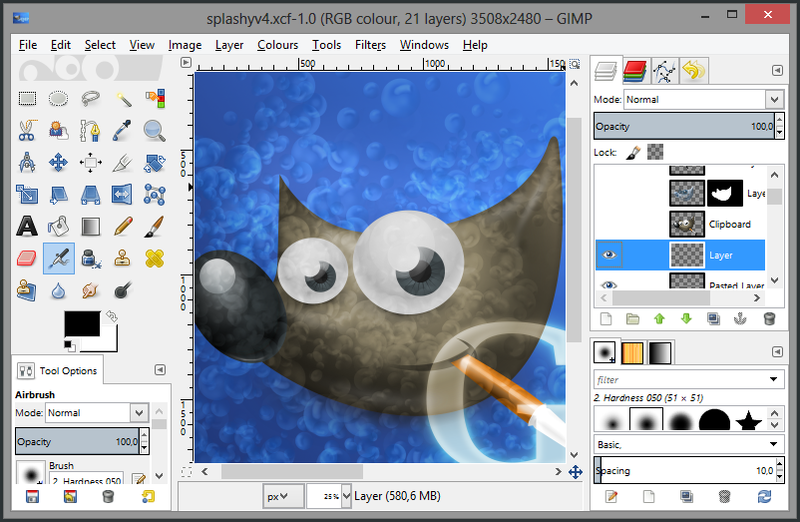 GIMP is the best choice for Linux, also available for windows. Pretty cool software includes lots of effects like photo scape and photoshop. Main features include, multi layer facilities, image viewer, filtering, different colors, cropping, text editing, opacity reducing capability, lock modes. Most of the features are same as photo scape.